Don’s Bay Area Painting, Inc. is a full service commercial paint contractor company serving the Tampa area, including Hillsborough and Polk County for over 20 years. Our commercial paint contractors are motivated and professional and prepared to handle your interior or exterior painting project needs. Each of our experienced industrial painters is licensed, bonded and insured so you don’t ever have to worry about liability issues on the job site – we’re covered, so you’re covered. 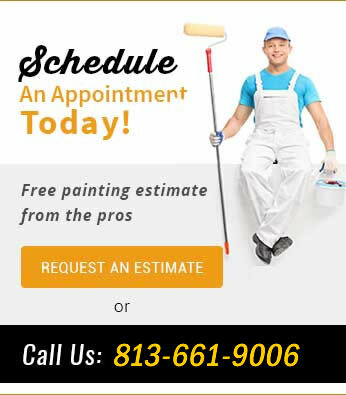 Contact us today at 813-563-8656 for a free commercial painting estimate! 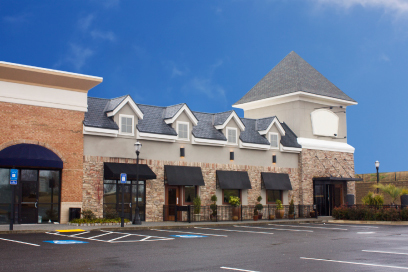 When you hire a professional to paint your commercial building, make sure you go with a company that is licensed to paint and offers a bond and carries the proper insurance in case anyone gets injured while on your property. Painting your office is an investment that builds credibility with customers and employee morale. We want you to be happy with your investment… so you don’t pay until you’re happy. 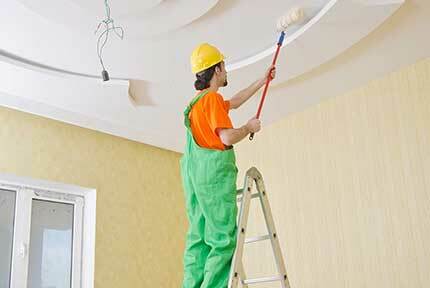 We help you maintain a clean, professional environment while we paint. Our painters are clean and dressed properly. 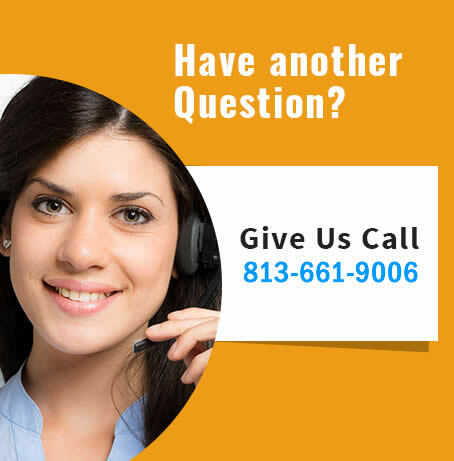 We work around your business hours and convenience to ensure you stay professional, maintaining “business as usual”. 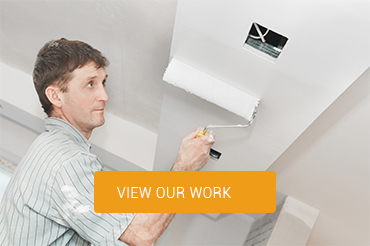 Don brings over 30 years experience and each painter has over 10 years experience. We get it right and we get it done, fast.